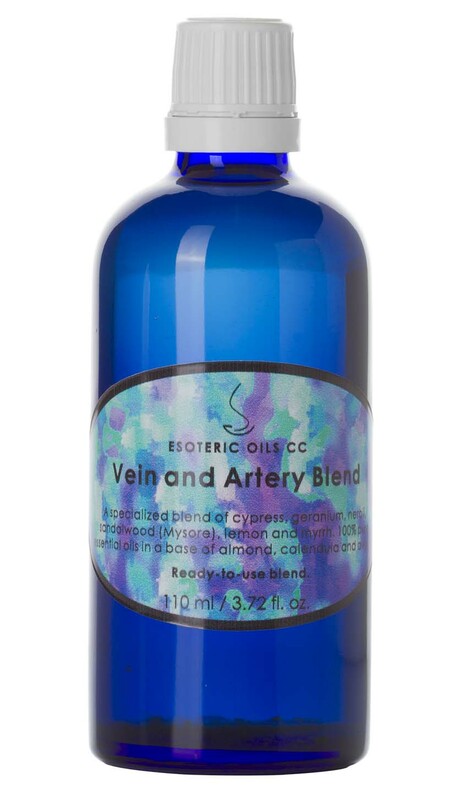 Vein and Artery Blend to help heal and repair broken veins, spider veins as well as varicose veins and relies on the therapeutic properties of essential oils blended into a carrier oil. The health of our veins and arteries are often neglected, yet when this life giving system starts giving problems, we rapidly start to find out just how important our veins and arteries are. With age, our veins and arteries may become less than perfect, and may result in small broken veins, spider veins and even varicose veins. Although this occurrence is as such not always a life-threatening problem, it may be aesthetically unacceptable to you, and may also cause you some level of discomfort. Although we are not talking about major diseased arteries and veins, we are referring to general deterioration of veins that happen with age, and the misuse of our bodies. 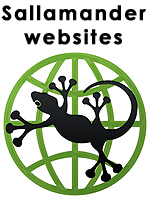 With misuse, we refer to such seemingly unimportant things such as constricting circulation in your legs when sitting by folding them across one another etc. All our specialized essential oil blends have been based on feedback received from clients for which we specially formulated blends on request. This has been a lengthy period, and these blends have been developed over a period of years by trying different combinations of base oils and active essential oils. We have had so many requests from people suffering from spider veins and varicose veins, as well as generalized broken veins, that we have decided to make this blend commercially available. Although we do not hold this blend as a miracle cure for broken veins, spider veins or varicose veins, we have had good feedback on it, with people returning to buy more - which to us is a testimonial of its effectiveness. 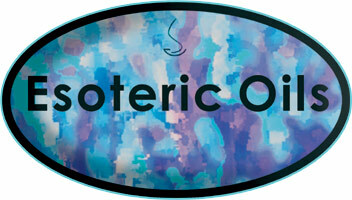 To have a look at the selected oils used, please follow the hyperlinks. Apply a small amount of the blend twice a day to the affected area.